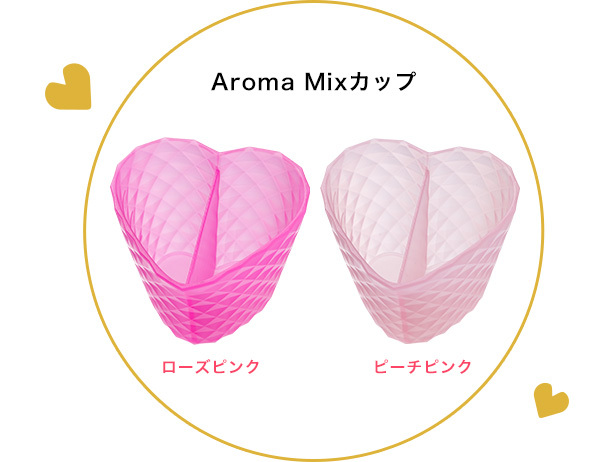 The japanese company wants consumers to be able to mix & match their very own scent by blending their fragrance, using a special 3D printed cup. The website offers 8 recipes for different moods. 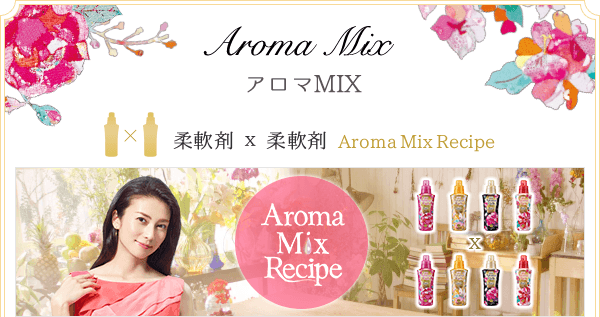 Moreover, the site also provides an aroma check, where consumers can click through 3 questions on what type of personality you have, and then proposes one of their Aroma Rich variants. Interactive website – interesting marketing! 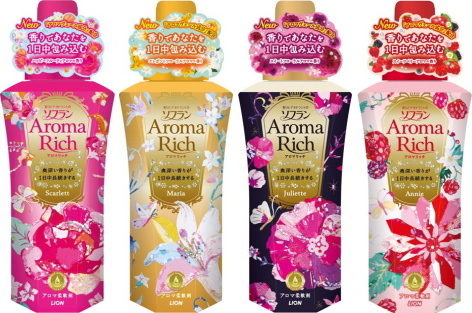 And obviously, the consumers have to purchase at least 2 variants in order to customize the scent!